Todays challenge is coming to you via my phone had a long day at work and all I want to do is relax and watch Criminal Minds and maybe Cap 2! Favorite game couple. There’s a hard one. But one that came to mind was Nathan Drake and Elena Fisher from the Uncharted series! I just overall love the two of them together can’t really explain it I just think they make a great couple! As the game progresses the closer they become. 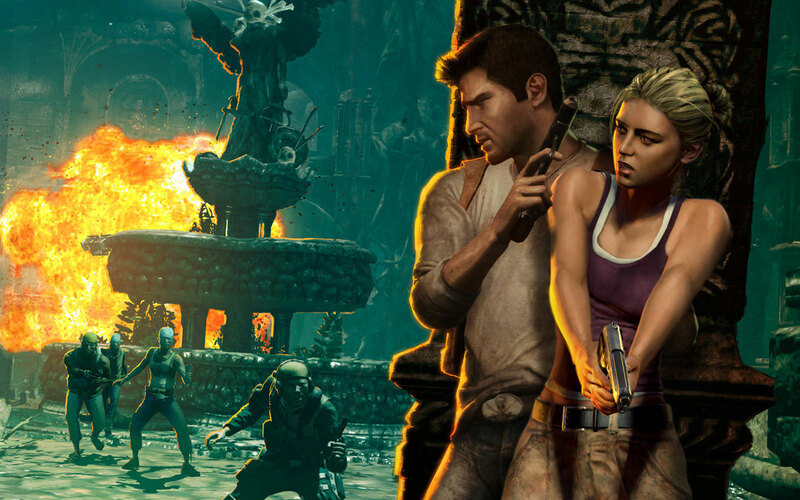 Can’t wait for Uncharted 4! This is the game huntresa signing off, remember wherever there is XP or Achievements I’ll always be on the hunt!